 Here at HPS Pipe & Supply we pride ourselves on being a family owned and operated company that has a confident, experienced staff that is fully capable of answering any of your questions. We will provide you with the highest quality product at a competitive price, and give you the advice you need to avoid the many pitfalls that come with improving your home, lawn, farm, or garden. Our personable sales team can give you expert guidance in a wide range of fields from lawn and turf irrigation to micro irrigation, rain drains, field drainage, and septic systems.  Check out the wide variety of electrical supplies, plumbing supplies, sump pumps, fountain pumps, and aluminum irrigation. We also carry a full line of shindaiwa professional landscape maintenance equipment.